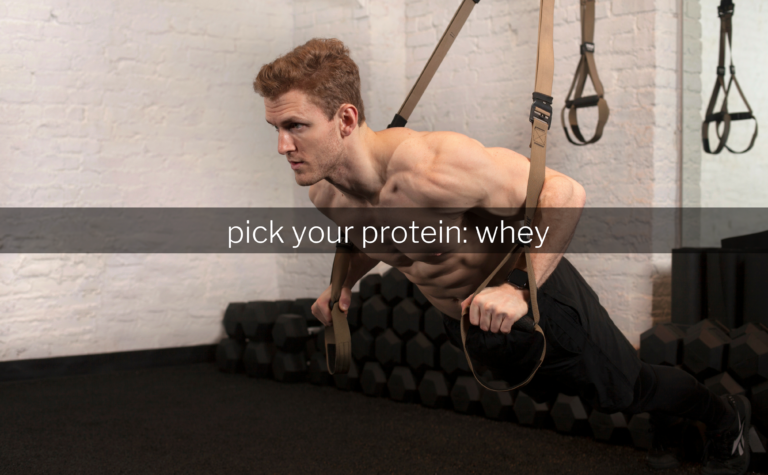 You’ve done the research and decided that whey protein powder is right for you. You go to purchase, but aside from grams of protein and, um, no weird stuff on the ingredients list, what do you look for? Is it grass-fed? Is it cold-processed? What does any of that even mean? Selecting a whey protein, or any dietary supplement for that matter, can be difficult and overwhelming. 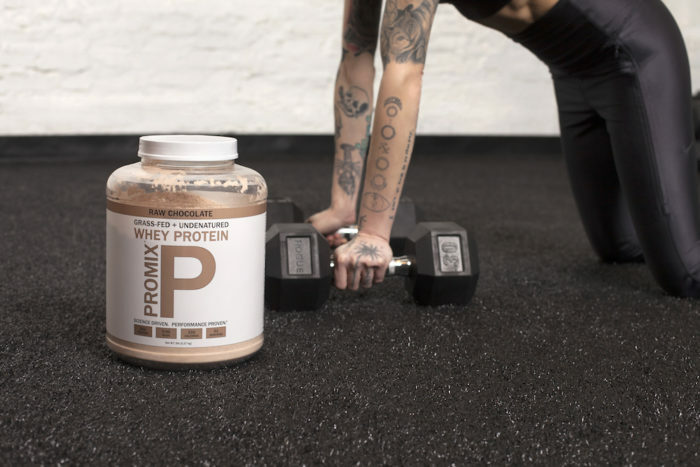 But choosing your supplements shouldn’t be a research project: ProMix is here to help you navigate through the ins and outs of whey protein by helping you better understand why grass-fed and cold-processed whey is the best whey. Before modern agricultural practices took hold, cows roamed the outdoors and ate untouched, unmodified grass at their own leisure. Now, a significant portion of the agricultural industry has moved from feeding cattle with grass and put them on corn and grain-based diets (1). Although it is more profitable in terms of revenue for the producer, it is a drastic sacrifice in terms of quality and taste for you, the consumer. First off, grass-fed whey has a higher amount of conjugated linoleic acid (CLA) and omega-3 fatty acids than conventional whey. These fatty acids are known for their anti-inflammatory properties and can serve as a recovery aid after an intense workout. Research suggests that those with higher amounts of conjugated linoleic acid in their diet have a lower risk of many diseases, such as type 2 diabetes and cancer (2-5). Studies have also shown that people with higher CLA in their bodies have a lower risk of heart disease (6). A recent publication found the highest amounts of omega-3 fatty acids, CLA, and eicosapentaenoic acids in grass-fed milk, compared to organic and conventional milk. This suggests that grass-fed milk can reduce the risk of cardiovascular and other metabolic diseases (7). CLA isn’t just great for recovery: the high amounts of CLA in grass-fed whey has been shown to boost metabolic function and help burn fat. A previous study found a significantly greater reduction in anthropometric measures of obesity after 8 weeks of daily CLA supplementation (1000 mg/day), in combination with a high intensity interval exercise (HITT) program and a low carb, low fat diet. Grass-fed whey also contains more immunoglobulins, which are helpful in boosting your immune system by increasing glutathione. Glutathione is one of the most important proteins in the defense against free radicals, which are harmful to many of our tissues (8-11). Taken post workout, grass-fed whey will ensure a kickstart to recovery, helping to ease soreness and reduce the risk of muscle damage. In fact, whey protein contains carnitine, which plays a critical role in energy production. It transports long-chain fatty acids into cell’s mitochondria so they can be oxidized to produce energy. It also transports the toxic compounds out of this cellular organelle to prevent harmful build up. Given these key functions, carnitine is concentrated in tissues like skeletal and cardiac muscle that utilize fatty acids as a dietary fuel (12). Finally, the flavor of grass-fed whey is simply better than conventional whey, period. It is not only better for your body, but also for your taste buds! If it isn’t broke, don’t fix it: cold processing whey protects the nutrients in their natural state without altering their makeup. Instead of using heat, cold-processed filtration uses the pressure of flow to filter and then concentrate the whey particles, separating the whey from the original liquid without forcing it to undergo any fundamental changes. I’m in! How and when do I use it? To support lean muscle and fat loss, consume a combination of carbohydrates and protein 1-3 hours before your workout (13), within 15 minutes of finishing your workout, or between meals to meet your daily protein needs. 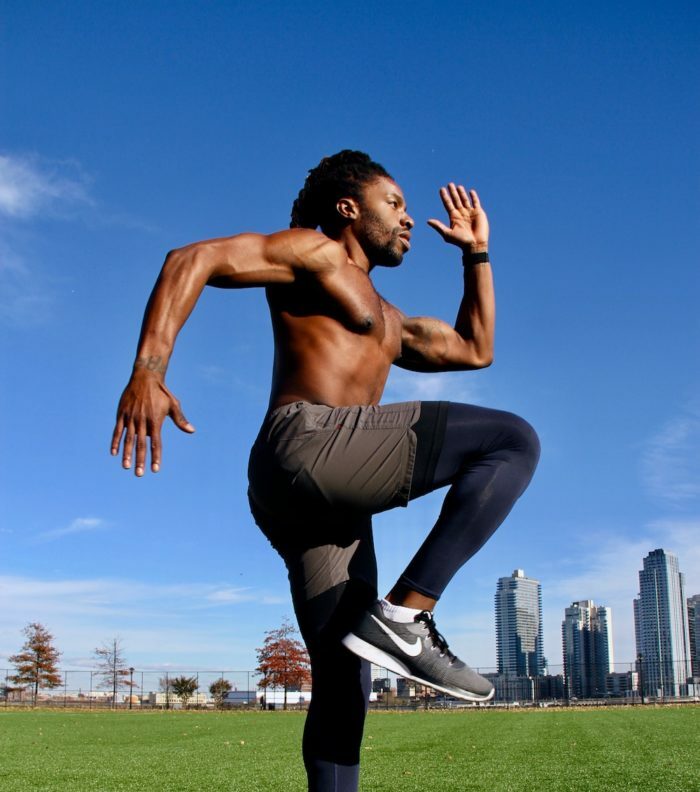 Consuming protein within 15 minutes of finishing your workout allows your muscles to replenish glycogen stores and help them rebuild and repair with protein and amino acids (13). 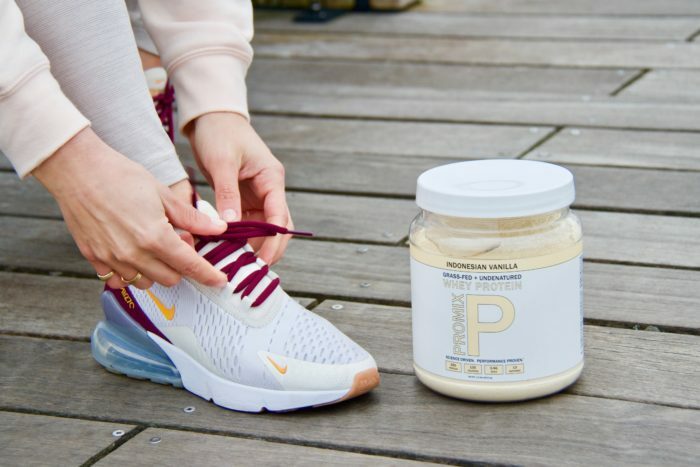 Try adding 2 scoops of ProMix Grass-fed Whey Protein Powder in any flavor to your favorite smoothie for that post workout recovery push, and check out our delicious and nutritious recipes for a little inspiration! in any flavor to your favorite smoothie for that post workout recovery push, and check out our delicious and nutritious recipes for a little inspiration! If you have any questions regarding our natural protein supplements and how they support your training, visit our FAQs page, or feel free to email us at sales@promixnutrition.com. Be sure to follow ProMix Nutrition on instagram for the most up-to-date announcements and more posts to inspire you! (1) O’Brien D, Moran B, Shalloo L. A National Methodology to Quantify the Diet of Grazing Dairy Cows. Journal of Dairy Science. 2018; 101:1-10. (2) Gunnars, K. CLA (Conjugated Linoleic Acid): A Detailed Review. Healthline Web site. https://www.healthline.com/nutrition/conjugated-linoleic-acid. Published June 4, 2017. Accessed January 2019. (3) Dhiman TR, Anand GR, Satter LD, Pariza MW. Conjugated Linoleic Acid Content of Milk from Cows Fed Different Diets. Journal of Dairy Science. 1999; 82(10):2146–56. (4) Castro-Webb N, Ruiz-Narváez EA, Campos H. Cross-Sectional Study of Conjugated Linoleic Acid in Adipose Tissue and Risk of Diabetes. The American Journal of Clinical Nutrition. 2012; 96(1):175–81. (5) Białek A, Tokarz A. Conjugated linoleic acid as a potential protective factor in prevention of breast cancer. Postepy Higieny I Medycyny Doswiadczalnej (Online). 2013; 67:6–14. (6) Smit, LA, Baylin A, Campos H. Conjugated Linoleic Acid in Adipose Tissue and Risk of Myocardial Infarction. The American Journal of Clinical Nutrition. 2010; 92(1):34–40. (7) Benbrook CM, Davis DR, Heins BJ, Latif MA, Leifert C, Peterman L, Butler G, Faergeman O, Abel‐Caines S, Baranski M. Enhancing the Fatty Acid Profile of Milk through Forage-Based Rations, with Nutrition Modeling of Diet Outcomes. Food Science & Nutrition. 2018; 6(3):681-700. (8) Lusini L, Tripodi SA, Rossi R, et al. Altered glutathione anti-oxidant metabolism during tumor progression in human renal-cell carcinoma. Int J Cancer. 2001; 91:55–9. (9) Lang CA, Mills BJ, Mastropaolo W, Liu MC. Blood glutathione decreases in chronic diseases. J Lab Clin Med. 2000; 135:402–5. (10) Sofic E, Lange KW, Jellinger K, Riederer P. Reduced and oxidized glutathione in the substantia nigra of patients with Parkinson’s disease. Neurosci Lett. 1992; 142:128–30. (11) Sechi G, Deledda MG, Bua G, et al. Reduced intravenous glutathione in the treatment of early Parkinson’s disease. Prog Neuropsychopharmacol Biol Psychiatry. 1996; 20:1159–70. (12) Carnitine. Office of Dietary Supplements Website. https://ods.od.nih.gov/factsheets/Carnitine-HealthProfessional/. Updated October 10, 2017. Accessed January 2019. (13) Mohr CR. Timing Your Pre- and Post-Workout Nutrition. Academy of Nutrition and Dietetics Website. https://www.eatright.org/fitness/exercise/exercise-nutrition/timing-your-pre-and-post-workout-nutrition. Published February 13, 2017. Accessed January 2019.